Home › Uncategorized › SG Library Christmas! We ill be trimming the tree this Saturday morning, Dec 3, beginning at 10am. In the afternoon, at 1:30 will be Ernie Boszhardt’s program and next Saturday is the Lioness Holiday Bake Sale & Santa, Dec 10, 1-3pm. Looking for gift ideas? 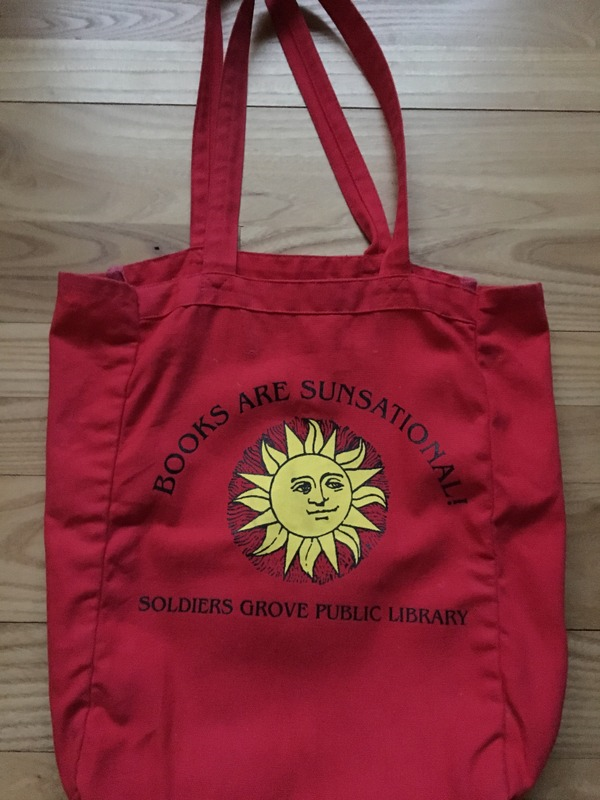 We will once again have our popular canvas book bags available in 2 sizes and 3 colors, for $10 & $15. 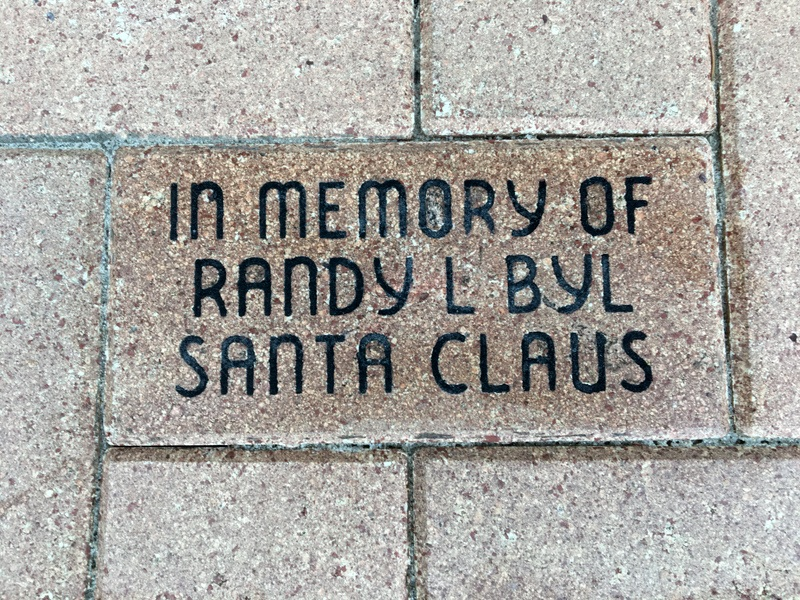 And we are gathering the next order of engraved patio bricks for installation in front of the Library.